Wales have to travel to Paris and then Rome in their opening two games. 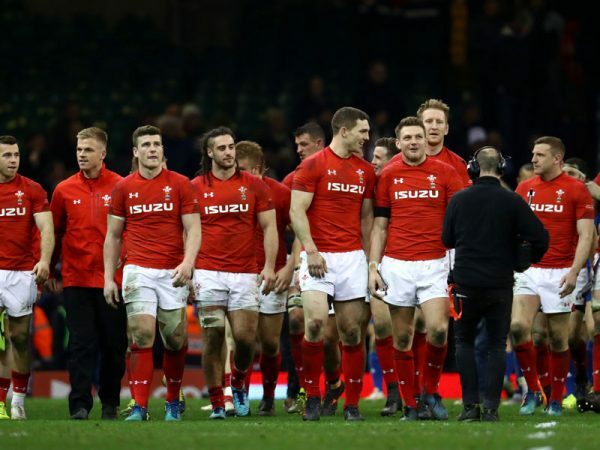 The 2019 Six Nations fixtures have been unveiled giving rugby supporters plenty of time to plan their excursions to watch some Welsh Six Nations rugby. Wales will be hoping to improve on last year’s showing but have some tricky games to deal with early on. Round One is a tough contest with France in Paris, before they then have to travel to Rome to face Italy a week later. Round 3 sees them return home to face England at the Principality Stadium. Scotland are their opponents in round 4 and finally Wales could have a huge say in the winner of the 2019 Six Nations when they face Ireland at home in the final round.